Wanna see Snoop Dogg this Sunday? Win tickets here! 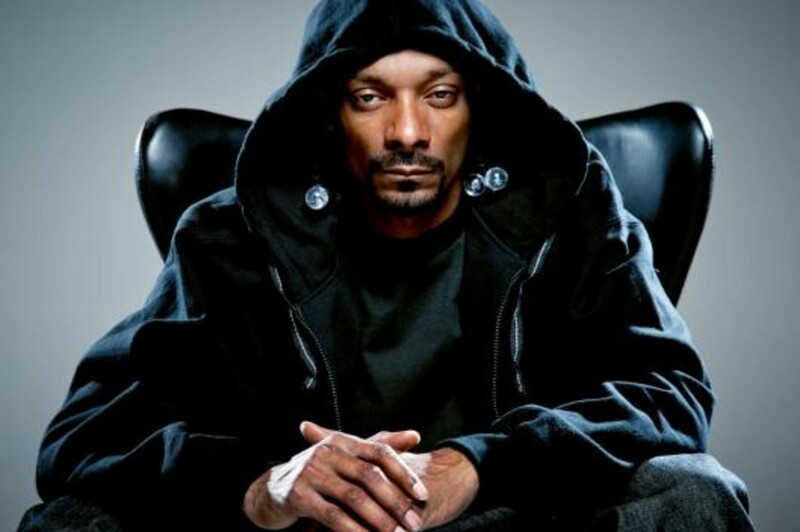 Be the lucky one to win 2 tickets to the Snoop Dogg concert at Oslo Spectrum, Sunday 3rd of August! JUICY (NO) Chris Stallion & Patski Love will be spinnin`nice beats before the concert! Can`t wait!!!! All you need to do is – comment why YOU deserve to win the tickets and see him Live! The Winner will be announced on Friday! CLick on this post and comment below. Good Luck & Stay Tuned!! !